Sometimes we may need to change the default parameter encoding in Adobe Experience Manager(AEM) to handle different language characters. 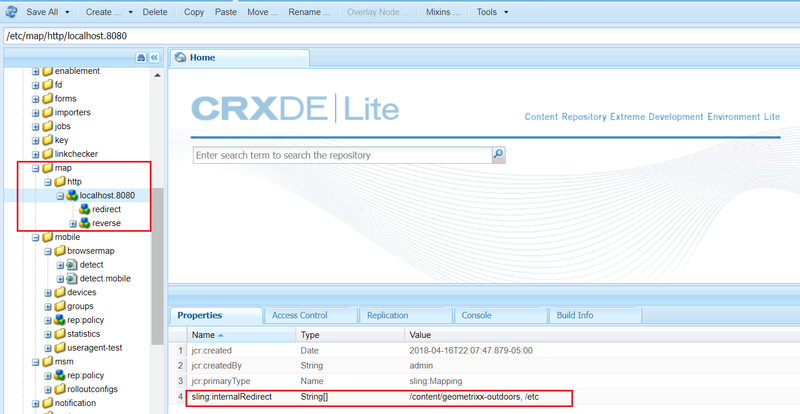 This post explains the approach to change the encoding for AEM request parameters. 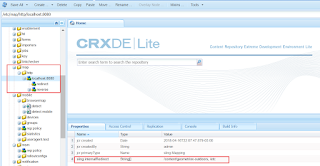 The request parameter encoding can be changed through the following configuration - "Apache Sling Request Parameter Handling"
This is a global configuration and it will change the parameter encoding for all the incoming requests. Add the parameter "_charset_" as hidden field with required encoding value inside the form. accept-charset="ISO-8859-1"(non IE browsers), onsubmit="document.charset = 'ISO-8859-1'"(Configuration for IE browser) - This configuration specify the encoding that is to be used for the form submission. This will change the encoding of this particular form. The different encoding can be specified page level and form level only to handle the data. As per the SEO best practices it is better to define extension less URL's to boost the ranking, AEM require the extension to understand and serve incoming request. 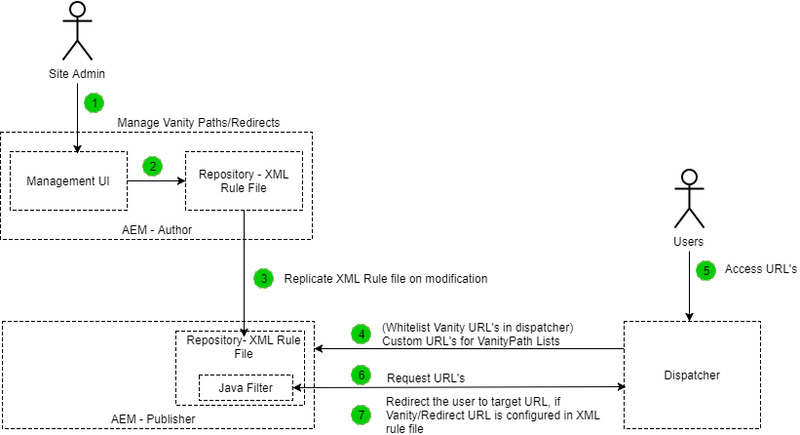 In Adobe Experience Manager there is no centralized management UI to manage the Vanity/Redirect URL's also the vanity/Redirects are added into multiple places like Apache and AEM. 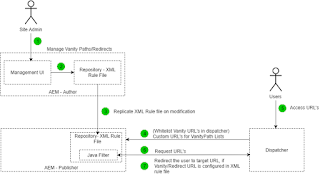 This post will explain the different approach to manage the Vanity/Redirect URL through centralized management UI.